Home » Hairstyles » Tips & Tricks for the Perfect Blowout! Tips & Tricks for the Perfect Blowout! Don't you wish you could achieve the perfect blowout at home just like a professional blow dry? It is actually possible as long as you follow the right steps. Here are some tips and products and some easy steps to help you blow dry your hair. After you wash your hair, be sure to blot your hair gently with a towel. Don't rub back and forth as this can cause breakage and lead to frizz. Remember, your hair is most vulnerable when wet to damage, so be gentle. Use a wide-tooth comb and start combing from your ends up to de-tangle your hair. Prime your hair for styling. A good styling product is key to the perfect blowout. We love Redken Pillow Proof Blow Dry express primer or CIBU Drynamic to protect hair from heat and speed up blow dry time. Choose the right brush for the look you want to achieve. In general, a round bristle-brush will create smoothness and movement. A flat or paddle brush will create a sleek look. Section off hair first and work with small sections for the best results. Use clips to hold hair so you can focus on one section at a time. Start with the front sections first and save the back sections for last since your top layers will lay over them. 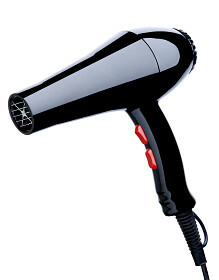 After you're done drying, allow hair to cool or utilize the cool blast button on your hair dryer to set the style. Mist on a flexible hairspray to hold your blowout. 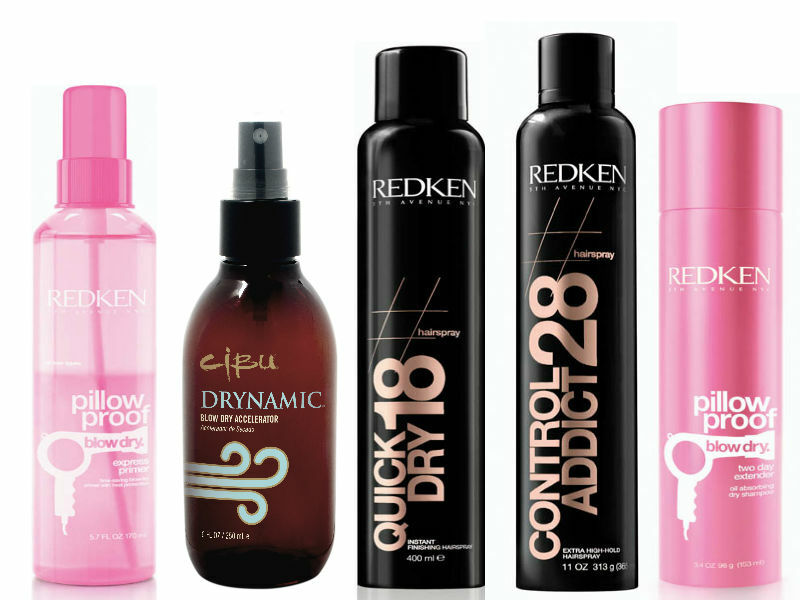 We love Redken Quick Dry 18 or Control Addict 28 for more holding power! To keep your blowout fresh the next day (or the day after that), use Redken Pillow Proof Blow Dry two day extender to absorb oil and maintain your style. To get any of the styling products recommended, come into Hair Cuttery. And for a limited time, take advantage of our Buy 2, Get 1 FREE sale on all Redken products! Plus, all professional tools & brushes are 25% off, so you can get everything for all your styling needs at great price! Hurry, these offers are only valid from 8/19-9/29/14.